James McAvoy (born 21.4.1979) James McAvoy is a Scottish actor, perhaps best known for his roles in The Last King of Scotland and Atonement. Childhood: James McAvoy was born to Elizabeth and James McAvoy in Lee-London. His mother was a psychiatric nurse and his father a builder. After his parents divorced when he was seven, James was sent to live with his grandparents in Drumchapel, Glasgow. 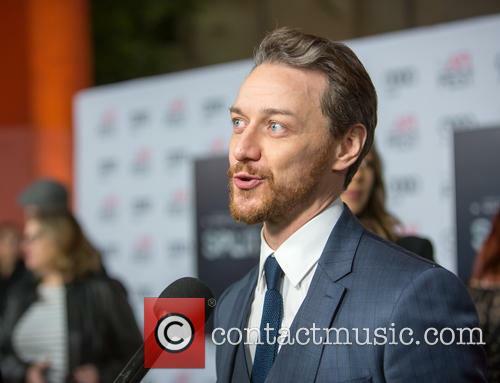 As a child, James McAvoy attended the Catholic St. Thomas Aquinas school in Glasgow and it has been reported that he briefly considered joining the priesthood. Whilst at school, James McAvoy was a member of the PACE Youth Theatre and then graduated from the Royal Scottish Academy of Music and Drama. 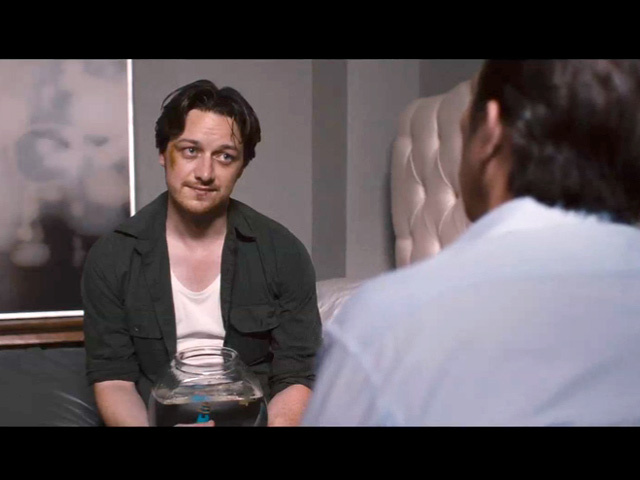 Acting Career: James McAvoy's first significant acting roles came in 1995, with a performance in David Hayman's The Near Room and another in Pat Barker's Regeneration two years later. However, it wasn't until 2001 that he had his big break, when he landed a role in the Steven Spielberg-directed TV series Band of Brothers. The series also starred Damian Lewis and Ron Livingstone. 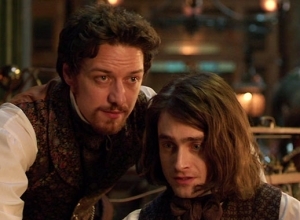 In 2003, McAvoy starred in Children of the Dune, an adaptation of the Frank Herbert novel of the same name. He also appeared in the BBC sitcom Early Doors with Craig Cash. This was followed by a co-starring role in the thriller serial, State of Play, opposite David Morrissey, Kelly Macdonald and John Simm. 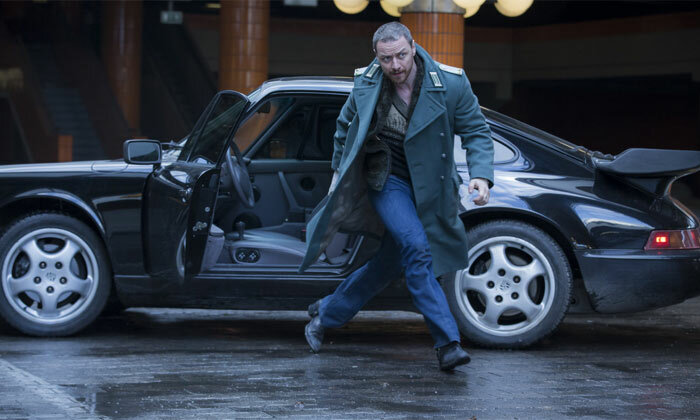 The following year, James McAvoy landed the role of Steve Abbott in the Channel 4 comedy series Shameless the series also starred David Threlfall and Gerard Kearns. He then starred in Wimbledon, a romantic comedy, in which he played Paul Bettany's character's brother. 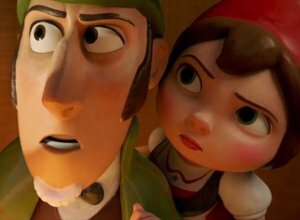 The film also starred Kirsten Dunst. 2005 saw James McAvoy return to the stage, in a production of Breathing Corpses at the Royal Court Theatre. He also featured in the BBC production of Macbeth for their ShakespeaRe-told series. He also played the role of the Faun in the 2005 production of the Lion, the Witch and the Wardrobe. The film, an adaptation of a CS Lewis novel, also starred Tilda Swinton, Jim Broadbent and Dawn French. 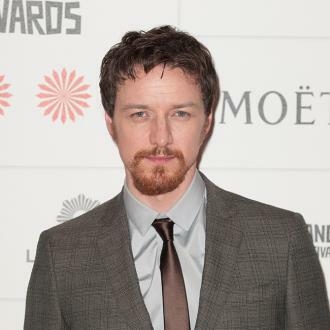 2006 was a pivotal year for James McAvoy, as he starred in the film The Last King of Scotland, opposite Forest Whitaker. 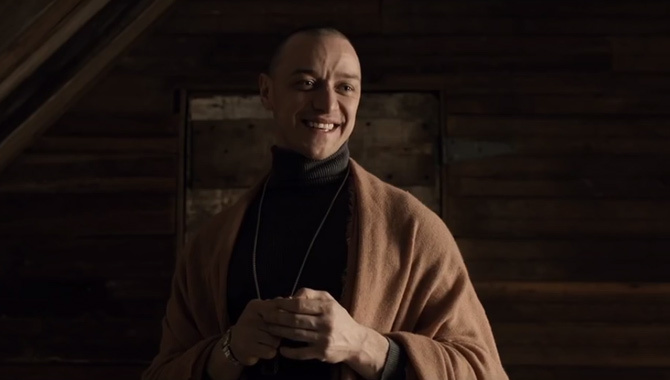 The film was a commercial and critical success and propelled James McAvoy to household name status. James McAvoy also starred in Starter For 10 that year, winning the Mary Selway / Orange Rising Star Award for his performance opposite Alice Eve and Rebecca Hall. 2007 was another important year for James McAvoy, with the release of Atonement, starring McAvoy and Keira Knightley as well as Vanessa Redgrave and Saoirse Ronan. It was also the year that Becoming Jane was released, which starred James McAvoy and Anne Hathaway as well as Julie Walters and Maggie Smith. 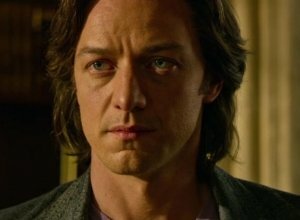 Wanted, released in 2008, was a comic-book adaptation starring James McAvoy and Angelina Jolie, along with Morgan Freeman. The Last Station premiered at the Telluride Film Festival. 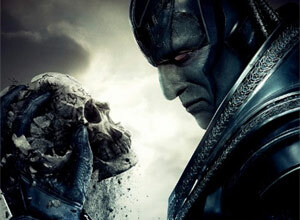 The film featured James McAvoy, Helen Mirren, Christopher Plummer, Paul Giamatti and James McAvoy's wife, Anne-Marie Duff. Personal Life: James McAvoy married the English actress Anne Marie Duff in October 2006 and they live in London together. James McAvoy is a keen fan on Celtic Football Club. It comes soon after Jessica Chastain was confirmed for the horror sequel, set for release in September 2019. 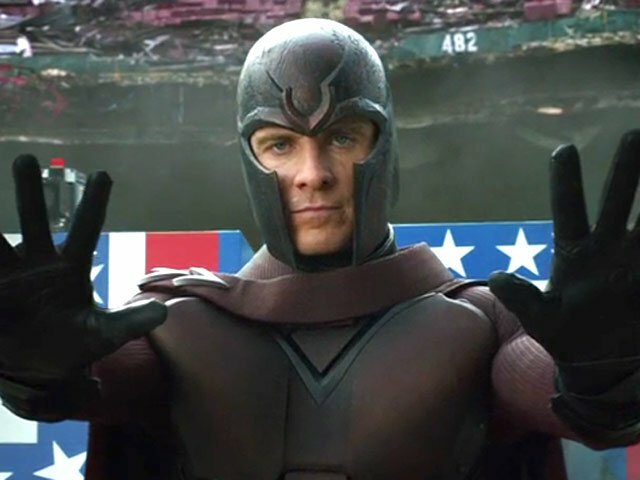 Following recent news that Jessica Chastain had signed up for the much-anticipated sequel to hit horror film IT, the cast is expected to take on more star-studded names in the near future, with both James McAvoy and Bill Hader reportedly in talks. 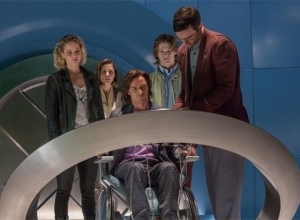 Sources reported to Variety this week that while negotiations are still in their early stages, former X-Men star McAvoy is being tapped for the role of Bill, who was played by Jaeden Lieberher in the first pic, while Angry Birds Movie actor Hader could be portraying Richie, played by ‘Stranger Things’ actor Finn Wolfhard previously. As previously announced last month, Jessica Chastain will play the part of Beverly. Bill Skarsgard, of course, is strongly believed to be returning to reprise his memorable role as Pennywise, the evil clown. 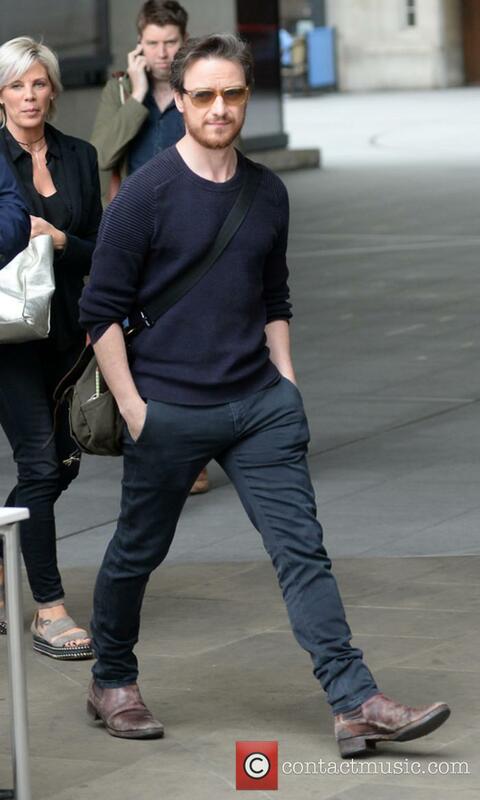 High Heels aren't for James McAvoy! 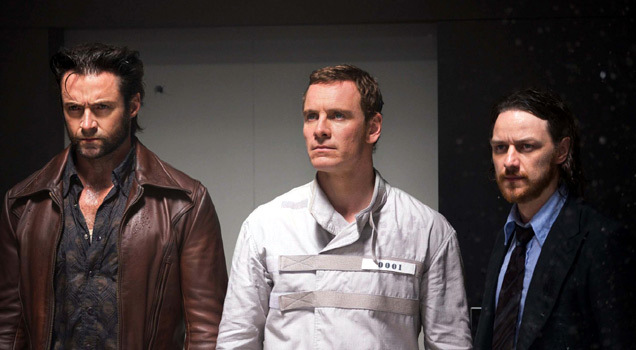 Playing a character with multiple personalities is a dream job for an actor who likes to immerse himself in his roles. 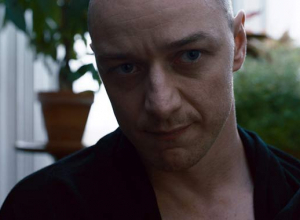 So James McAvoy didn't hesitate to sign up for M. Night Shyamalan's new blackly comical horror thriller Split. 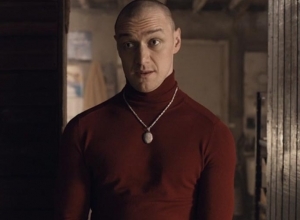 Although he admits that the script's opening pages, in which his character Kevin kidnaps and mentally taunts three teen girls, made him pause. 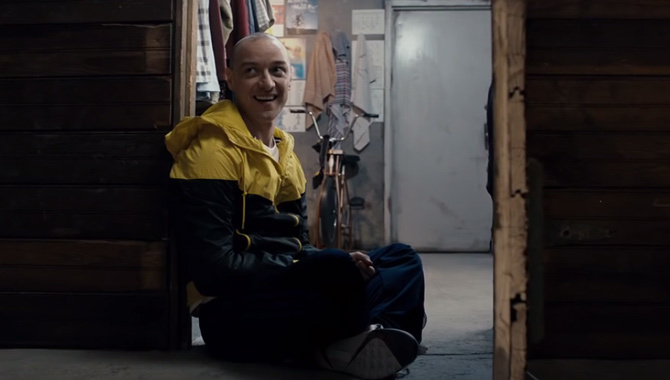 "That worried me," McAvoy says, "but then as soon as Kevin came in the room as Patricia, I was like, 'Ah, right! I'm gonna have fun with this.' It's not just sensational, but something that could be hopefully intriguing and compelling in a way that isn't just edge-of-your-seat nerves. And as an actor there was also the opportunity to flex many muscles and employ all the dexterity you can muster." Continue reading: Daniel Radcliffe Reveals His New Look For His Role In ‘Imperium’ – Take A Look!